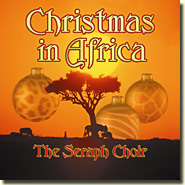 Newly released from the Seraph Choir, a beautiful album of traditional Christmas songs and carols sung in English, French and various African languages. A glorious and unique expression of the celebration of Christmas. 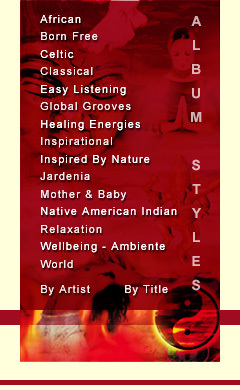 "By listening to this CD we trust the Lord that you will be filled with the peace of mind that comes from our Lord Jesus himself. May the blessings of God almighty be granted to all of you." Mpaka Kinankaziko, conductor of Seraph Choir.